Keep your air conditioner not only facilities in good condition is part of our service. The importance of an air conditioning system lies in the well-being and health of those who live it.
! Quote any of our services now ! 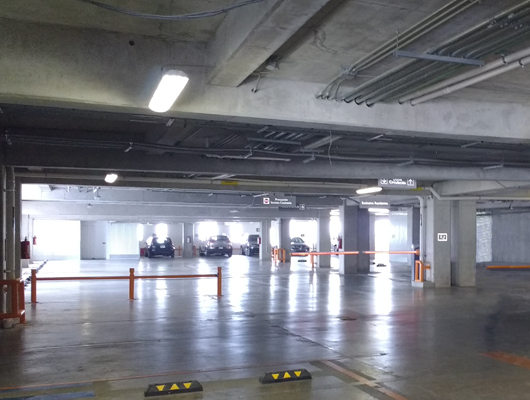 Having the Air Conditioning system with adequate maintenance, accessories for equipment disinfection, and proper maintenance, provides a healthy environment for personnel working in the area and reduces the risk of infection. Health is paramount for Luzesa. Air conditioning is a process by which the air is “cooled or heated” to keep a certain space comfortable. The air conditioning of spaces is centered in the equilibrium of temperatures; The space to be cooled is not achieved by getting cold air but by extracting the heat that is there. The hot air is drawn from the ambient of the site to a compressor that converts that air into gas, passes to a coil formed by tubes where it cools and in liquid state. Upon release it mixes with the temperature of the site and attracts the heat energy and initiates a new cycle of attraction, compression and cooling. 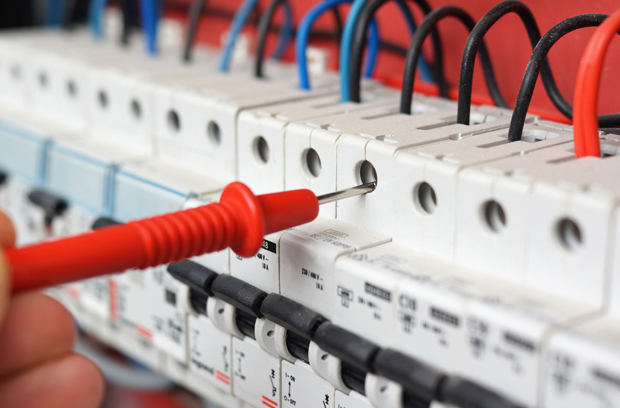 A good selection of equipment, adequate installation, a correct adjustment of control parameters and professional maintenance, gives us a guaranteed result, a more efficient performance and operation, economical that improves productivity and saves energy, having a faster return on investment Which seemingly cheaper. 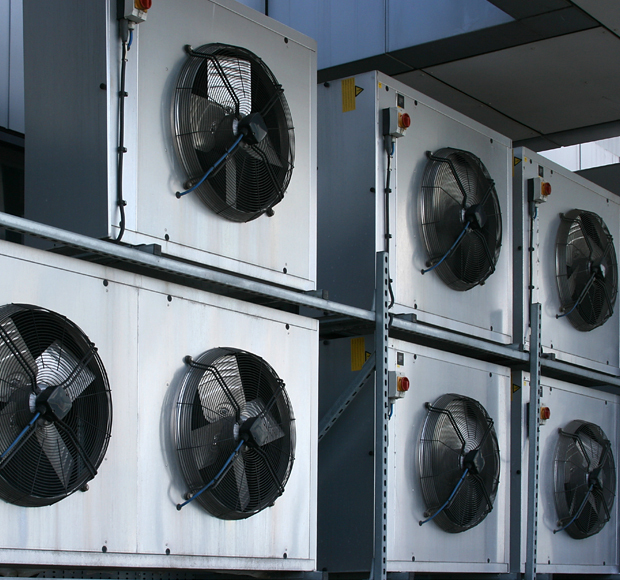 We offer the installation and maintenance of air conditioning equipment for commercial and industrial systems. Brands: TRANE, CARRIER, LG, YORK, LENOX among others. 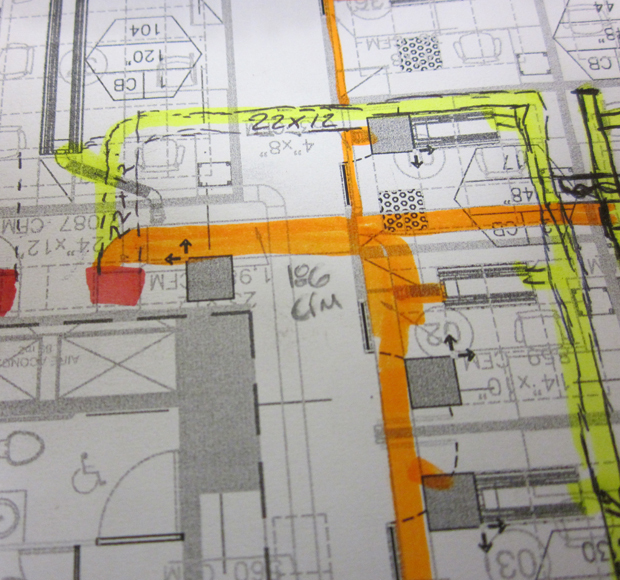 For the design and calculation of thermal loads, we have trained personnel and last generation calculation software traditional or BIM. This tool is used to recalculate existing systems as new and thus provide professional and non-empirical solutions. 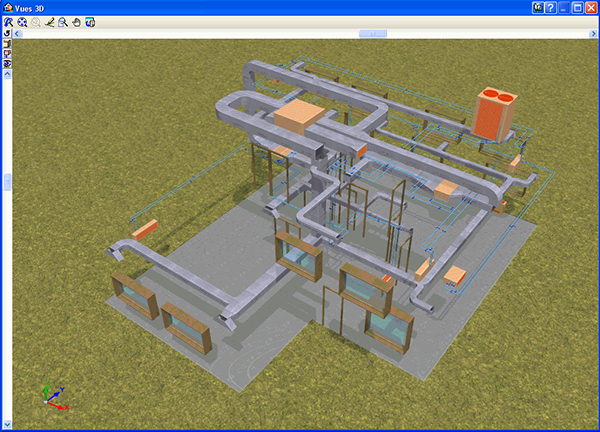 The design is a fundamental stage of any electrical, hydraulic, etc. Especially the air conditioning, is a design that should contemplate external variables such as temperatures of the place, geographical location, habitants, characteristics of materials, etc. For more precise analysis in a less time, we perform calculations with latest generation software, as a good design guarantees comfort within the building in any season of the year. The design and project is a series of considerations, calculations, approaches and solutions that represent the system to be built, which will optimize your investment. A survey is carried out on the specific needs of the project, they are emptied in an electronic calculation system and are modeled every minute of the whole year, so we can calculate the needs for capacities of thermal loads and model with different constructive elements that can help in the Thermal efficiency of the property. The selection of equipment is a fundamental design stage, as this will decrease the return on investment of the conditioning system. Work areas do not always need the same amount of air, even the outside climate can differentiate the type of temperature that is required for a particular workspace. With the control of Air Conditioning avoid modulating the temperatures of manual form, and accompanied by the automation will facilitate to him to monitor the whole network of installation of air through a screen. You can program and calibrate the temperature changes in each area according to the required weather with a rolling software, which responds to the indications at specific times and ordered temperatures. 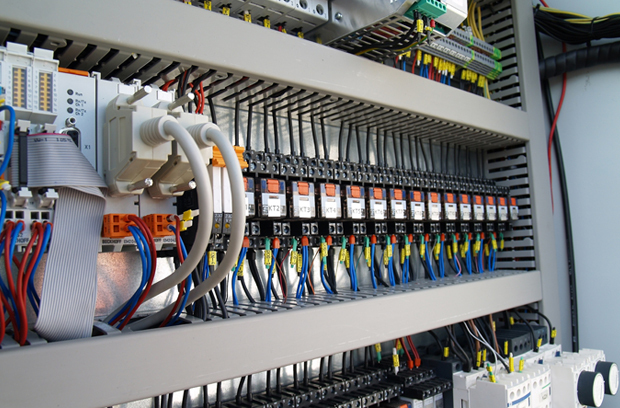 The control and automation of air conditioning is a service that Luzesa offers for the air conditioning system. 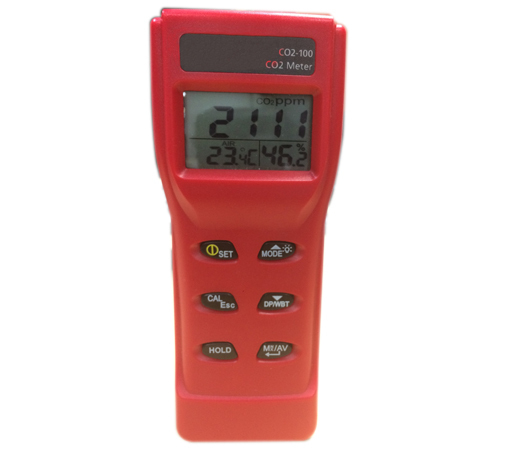 They are tools that allow to calibrate, monitor and distribute desired amounts of air conditioning in various places of a building. Once the requirements for space conditioning are known, before releasing the air, it is taken to the specific places where is required according to the number of people, machines, etc., that are in the room. From the control software, you can calibrate the temperature that a room requires, and you can generate schedules at specific times. Respond to patterns of quantity of air temperature and habits. 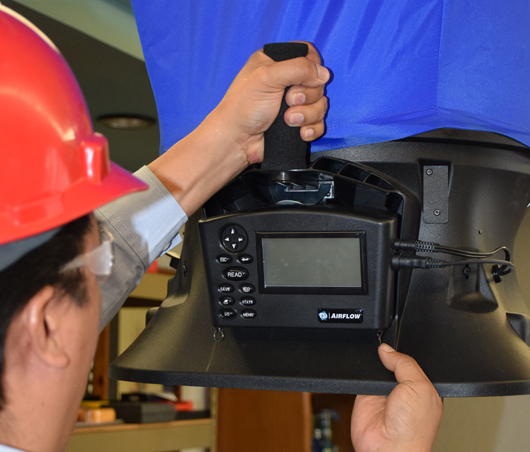 We work to ensure that the indoor air in buildings is acceptable, making the changes and adequate filtration and / or necessary, additionally apply technologies such as the installation of UVC lamps or germicides that help us to have clean equipment of germs that are harmful to the Health. 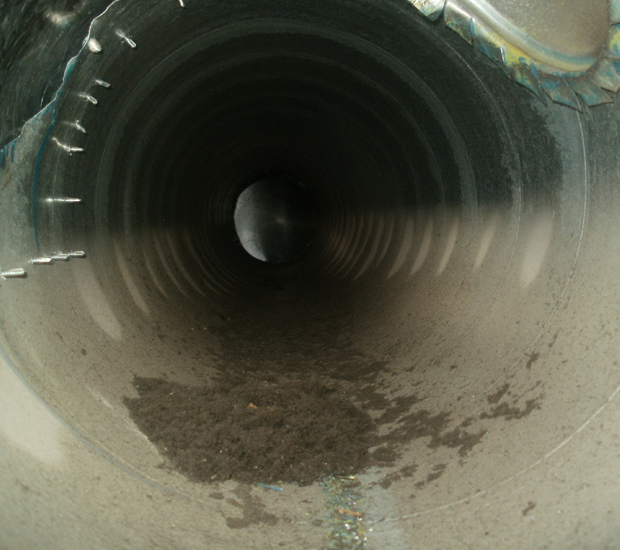 Measurements of common pollutants such as carbon dioxide, carbon monoxide and others as appropriate and compared against international standards are also reviewed, installed or recommended filters and installation of UVC lamps, which prevent the proliferation of Germs inside the equipment, which is a damp and obscure place. 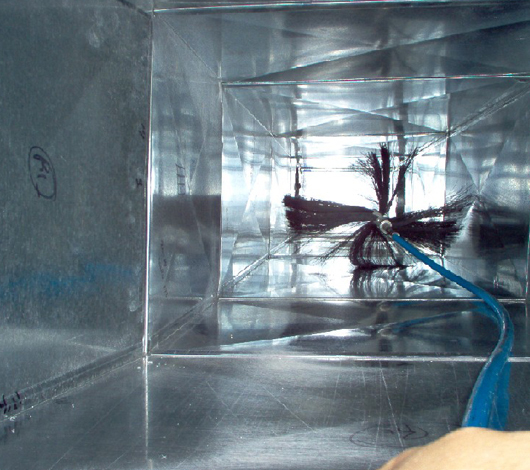 We calculate the required air changes based on standards or indexes, we design ventilation systems to meet standards. 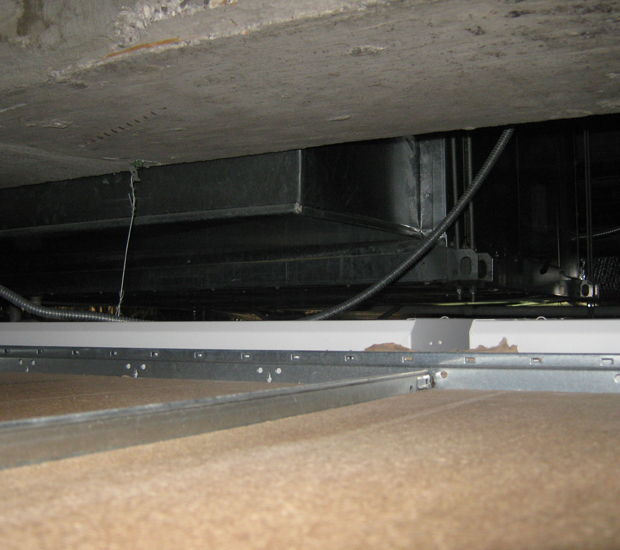 Keeping your air conditioning units in good condition is not only part of our service. In Luzesa we guarantee that the personnel of your offices breathe easy, healthy and in a full environment for the working day. 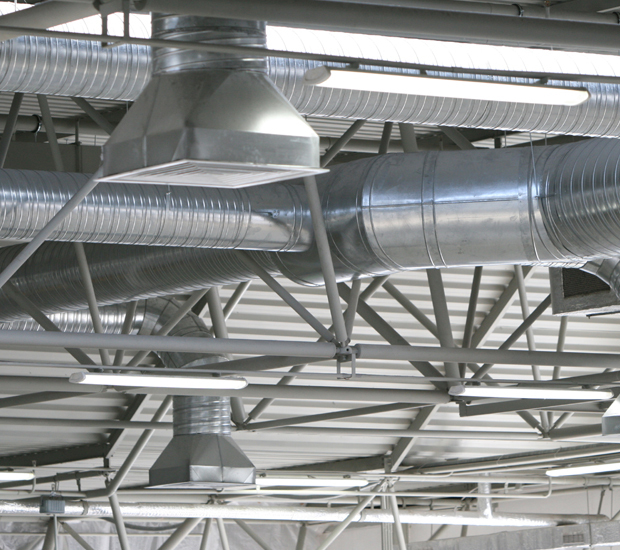 The ducts are part of the air conditioning system, through which they conduct and distribute hot or cold air to their different destinations in office, home, shopping centers, etc. The cleaning of air units is done, applying selective chemicals where the disinfection is deepened killing fungi, bacteria and other organisms. 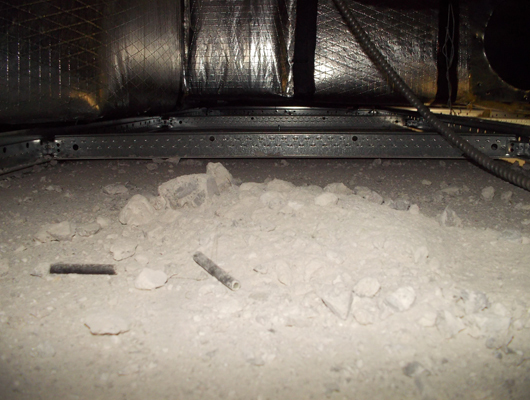 Afterwards, the generator powder is sucked in with a HEPA filter Followed by a mechanical brushing. 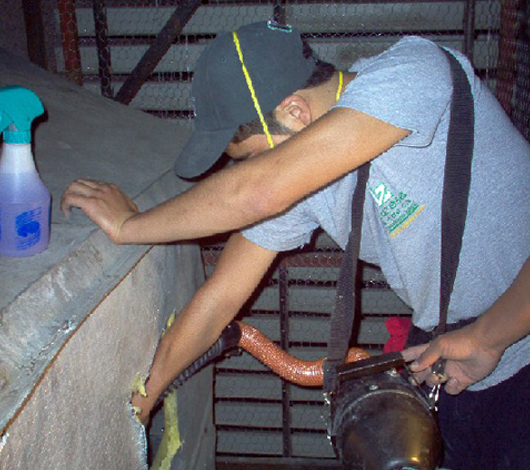 We offer cleaning and disinfection of air conditioning ducts, by internationally approved methods, with equipment and professional staff. Often the corporate are costs in energy consumption because of the mismanagement of the air conditioning. This depends on the amount of air that requires each space or room, since not all areas are inhabited by the same number of people. 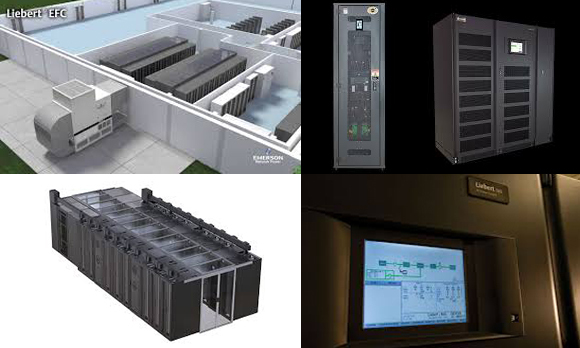 Cooling systems for data centers, data comms, data centers or computer sites. Computer equipment, such as servers and other active equipment, require air conditioning for proper cooling and performance. Luzesa, has the team and leading brands in the market such as Libert, to solve the issue of cooling in data centers. Precision air conditioning equipment, designed to work 24/7, our proven technology, provides reliability, availability, resilience, very fast starts after a power outage or drop, etc. This equipment works with a mixture of components that are tested in laboratories ensuring that they are the perfect for this application. They have control systems that facilitate, communicate with each other, optimize, correct, report and give notice of any deviation or change. In addition to all these attributes, efficiency is a fundamental part of the nature of the equipment, so they work to make the best use of the electric power, the space used and the time invested by the operator. We offer the installation, maintenance and consulting of air conditioning systems of computer equipment.